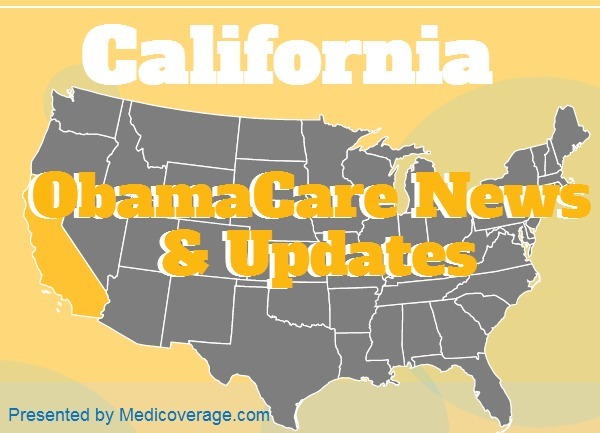 Covered California announced as of today, August 4, 2014, all participants in the healthcare plans through the Exchange are required to prove their identity. Covered California now requires that all applicants show proof of their identity. This can be done through an insurance agent or broker. Once you do it, you don’t have to show proof of identity again. Open enrollment begins on November 15, 2014 for enrollment into one of the Bronze, Silver, Gold, or Platinum plans. There are certain circumstances that qualify you for a CA Special Enrollment Period: divorce, adoption, graduated from college, loss of job-based insurance, and other circumstances. If you think you qualify call 800-930-7956 or click here to fill out a CA health plan application.